MADRAS, OR -- A portion of Haystack Reservoir is temporarily closed for road work. 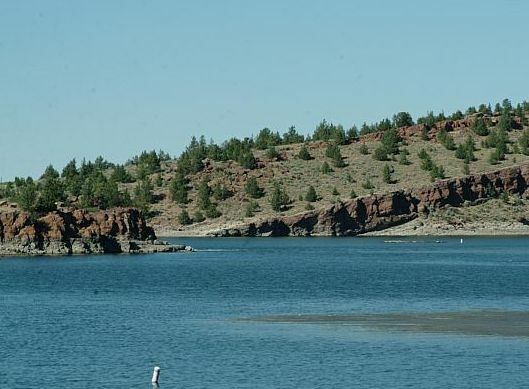 The Bureau of Reclamation will pave roads, campsites and parking lots at the reservoir located about 10 miles south of Madras. The West Shore Recreation Area is closed through May fourth but, the North Shore Fishing Pier day-use area and the South Shore Group Campground will remain open. Click HERE for more information.